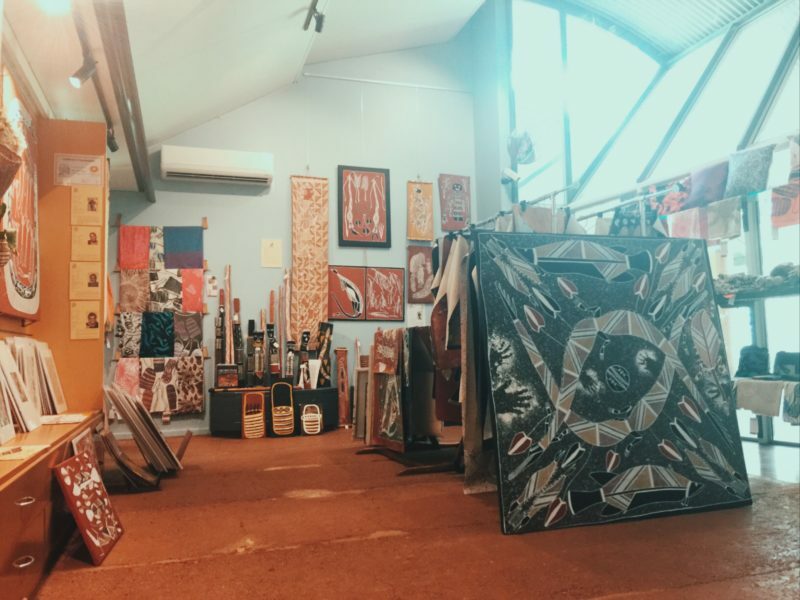 A wholly indigenous-owned enterprise operated by Gundjeihmi Aboriginal Corporation, the gallery sells a large variety of arts and craft from the Kakadu region, including paintings (on paper, canvas and bark), woodwork (carvings), fibre work, books, homewares and more. 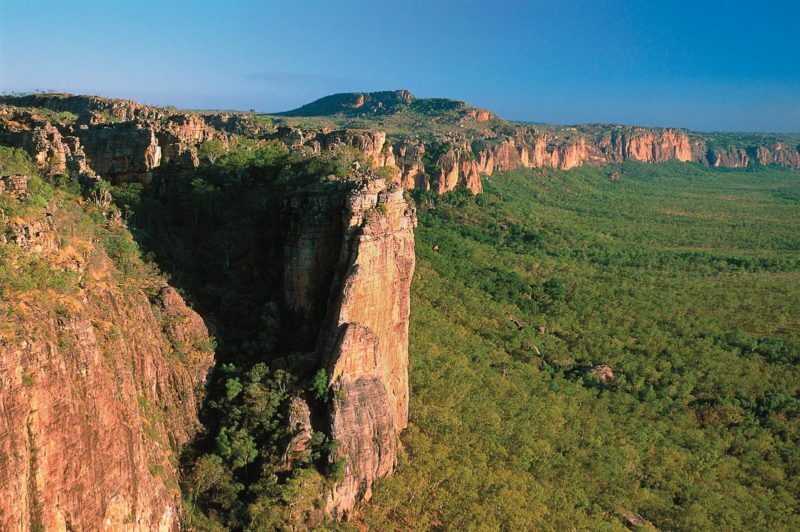 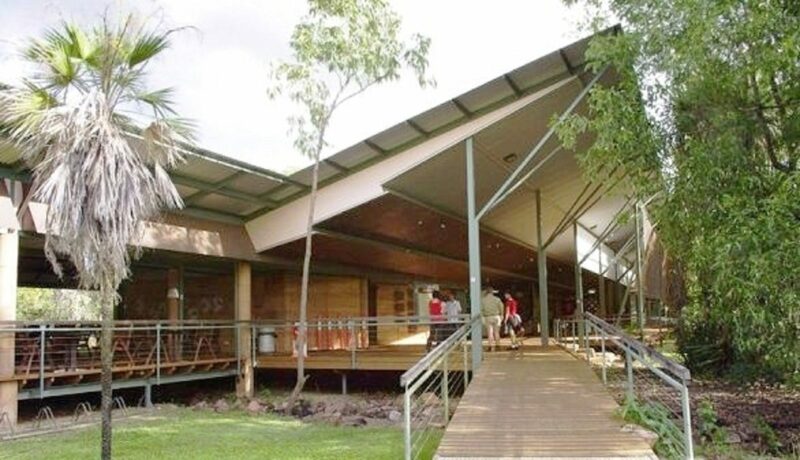 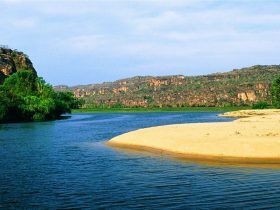 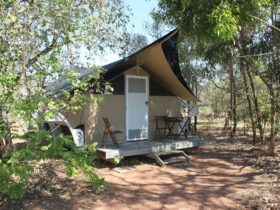 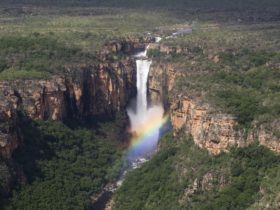 Marrawuddi is located at in the Bowali Visitors Centre at Kakadu National Park and prides itself on its good practice in the fine arts. 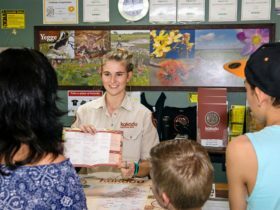 They consult, curate and freight, providing a comprehensive service to the artist, collector, galleries and visitor clientele. 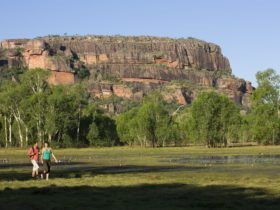 Marrawuddi promotes not just the artists residing within Kakadu but also those of Western Arnhem Land and ANKAAA member Art Centres of the Top End.